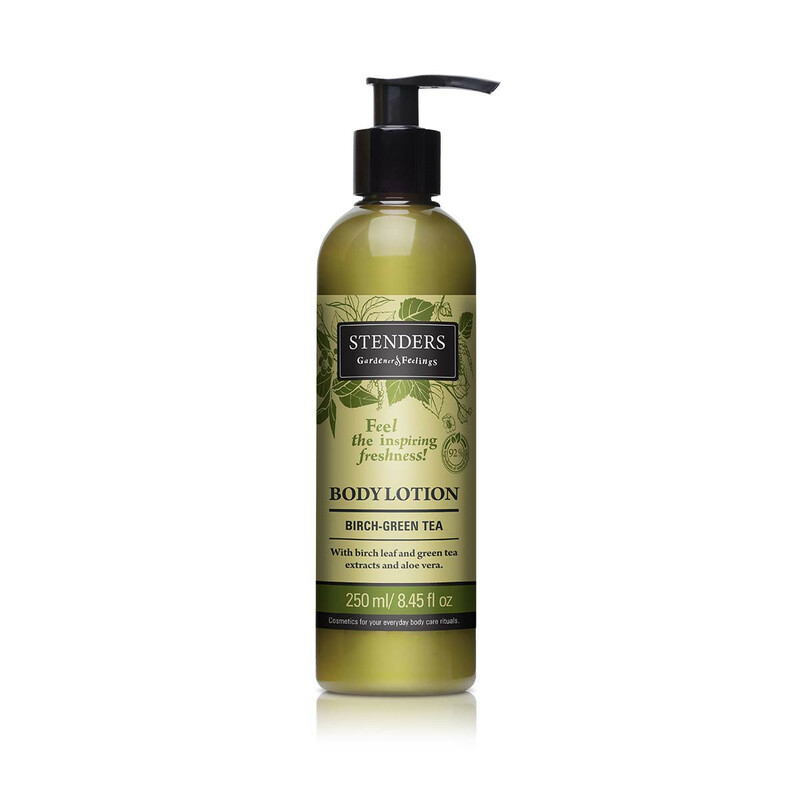 250ml Feel the inspiring freshness! 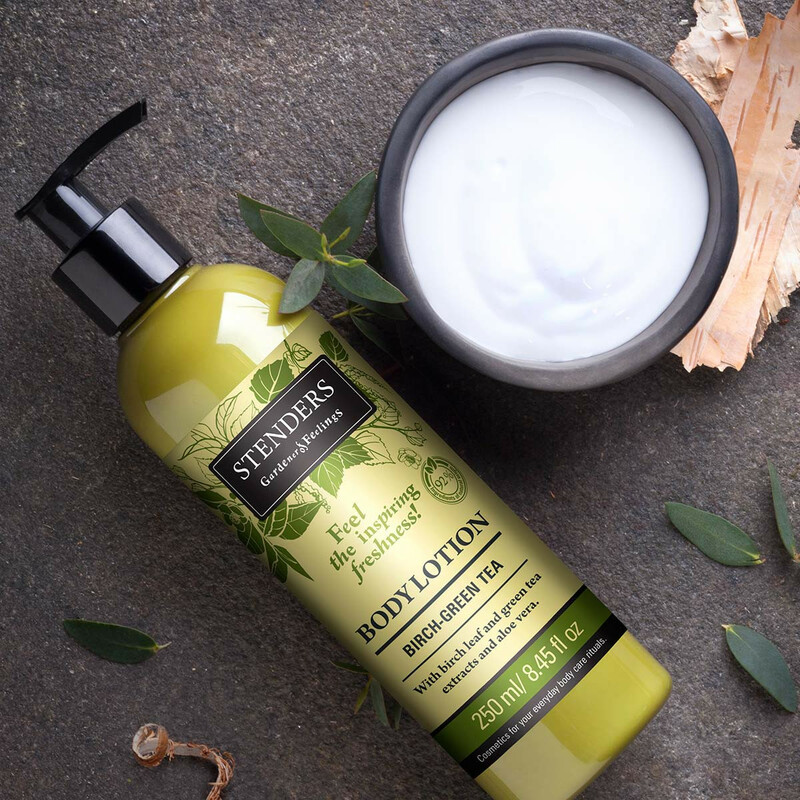 Our lightweight body lotion filled with birch leaf and green tea extracts, and skin-quenching aloe vera, will thoroughly moisturise your skin, making it smooth and supple. 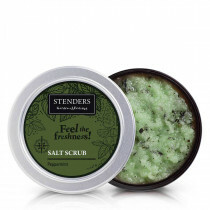 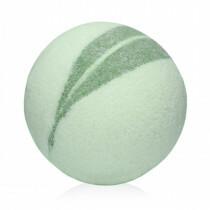 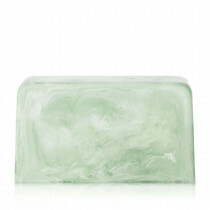 Quickly absorbed into the skin, it’ll leave a fresh and inspiring scent of verdant nature on it. 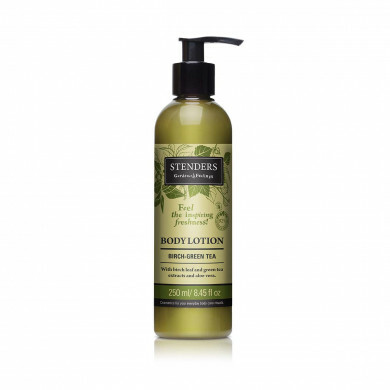 How to use: after washing, apply a small amount of the lotion onto your body and gently massage it into your skin. 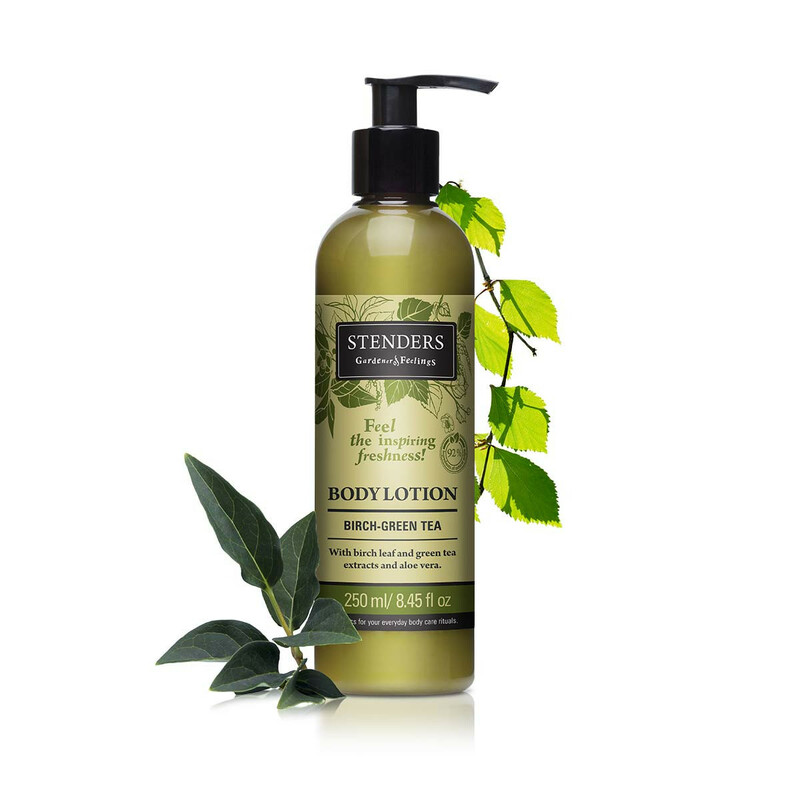 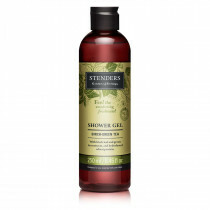 For your skin cleansing routine, choose products from our garden of feelings with floral or refreshing aromas.